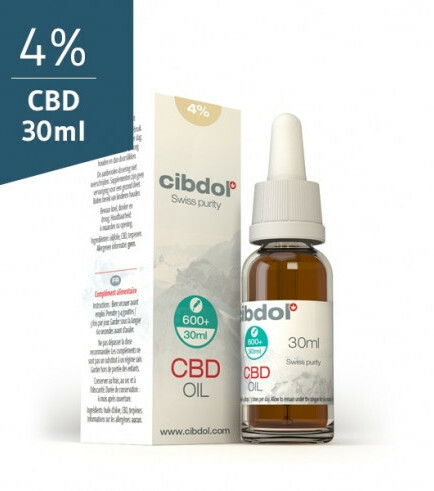 Cibdol is one of the leading CBD-extracting companies in Europe. Based in the Netherlands, Cibdol is perpetually improving their extracting methods to produce the greatest CBD oils known to mankind. 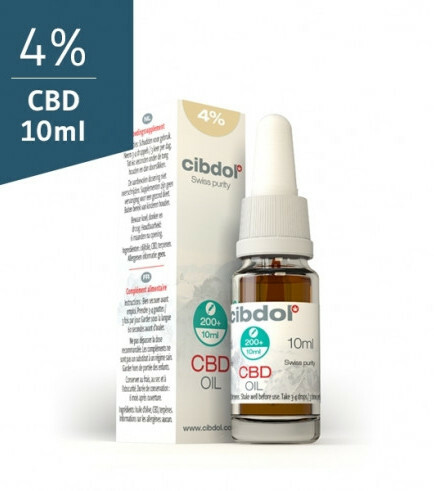 Cibdol CBD Oil (4% CBD) comes in three sizes 10, 30 and 50ml. You can expect a 100% natural extract, and amazing quality. For those who are looking for superior quality CBD extracts, Cibdol shall deliver. Organic hemp of the finest quality is used to make these impeccable extracts, ready to be consumed. You don’t have to worry about artificial ingredients, additives or pesky chemicals. Also, there is no THC in the extracts; no need to worry about psychoactive compounds affecting your mind. 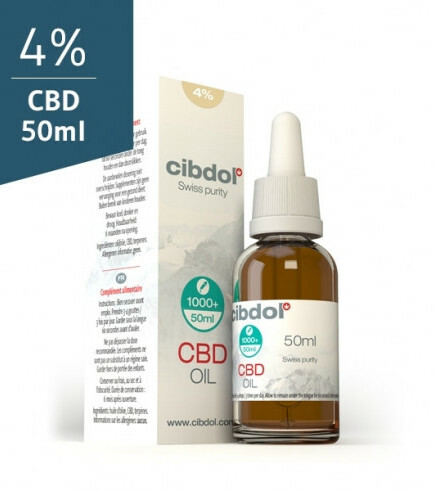 Cibdol CBD Oil (4% CBD) comes in a dropper bottle which provides a hassle-free way of adding CBD drops to your diet. Depending on your personal requirements, the dosing lays around 1-4 drops, up to 3 times a day. A bottle will last for quite a while; if you consume 6 drops a day, the 50ml bottle - for example - will last you around 160 days. After opening Cibdol CBD Oil (4% CBD), store it in a dark and cool place for ultimate preservation.